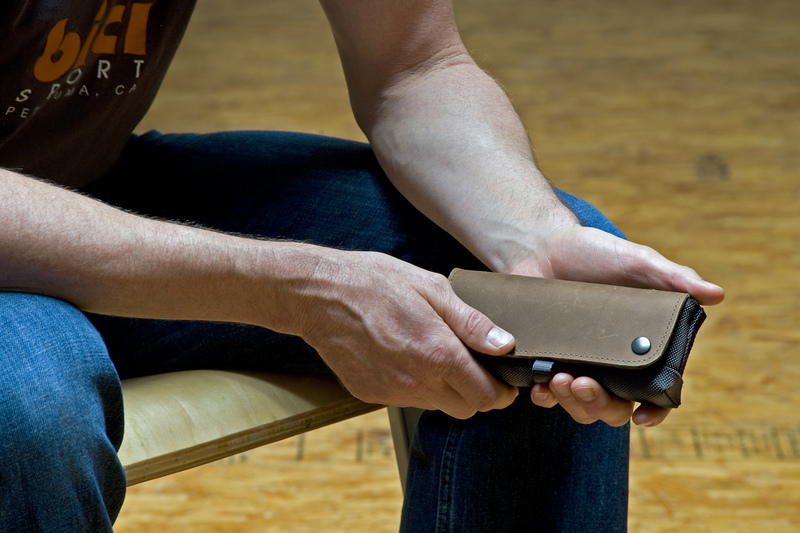 The new WaterField CitySlicker Case for the Jawbone Mini Jambox™ complements the device’s hip design—finally, a protective case for the Mini Jambox that’s as good-looking and well-designed as the portable speaker system itself. Made of durable black ballistic nylon, sumptuous distressed leather and shock-absorbing padding, the CitySlicker speaker case provides a fitting home for Yves Behar’s latest Jambox design. “We wanted something that looks good on its own or can be tossed into a bag and will keep the Mini Jambox speaker protected,” explained owner, Gary WaterField. 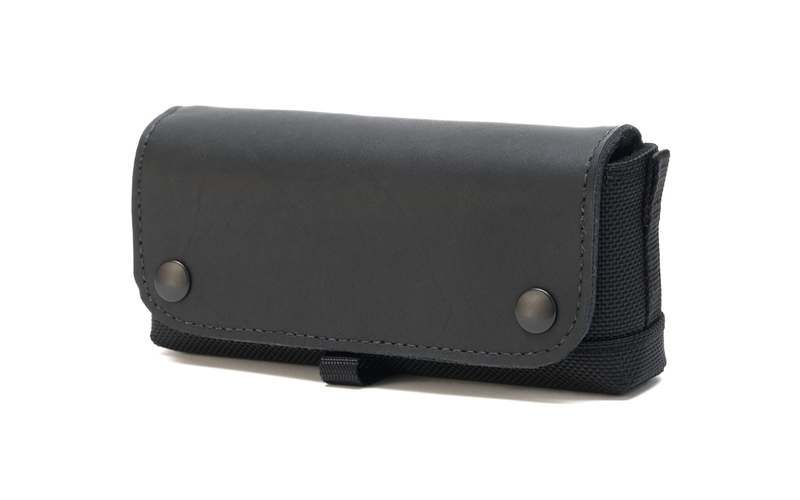 WaterField Designs, an innovative maker of custom laptop sleeves, and designer bags and cases for digital gear, introduces the CitySlicker™ Mini Jambox speaker case. 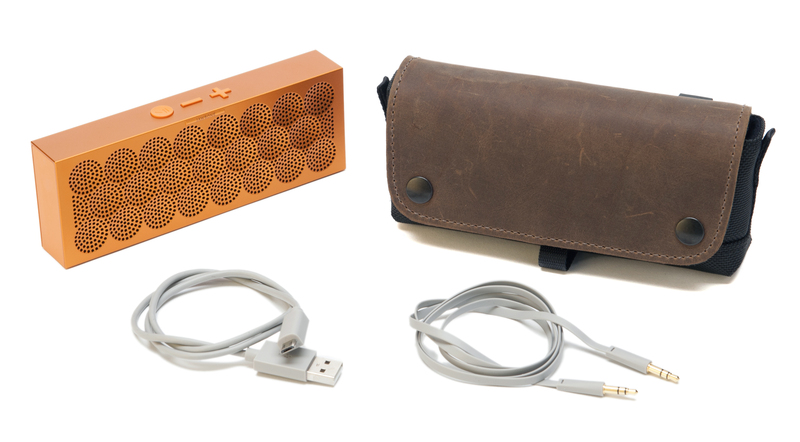 The CitySlicker houses the Jawbone Mini Jambox and its cables in one sturdy, pocket-sized case. Made of durable black ballistic nylon, sumptuous distressed leather and shock-absorbing padding, this portable speaker case provides a fitting home for Yves Behar’s latest Jambox design. The CitySlicker interior is custom-sized with a soft, padded liner that cushions the Mini Jambox. 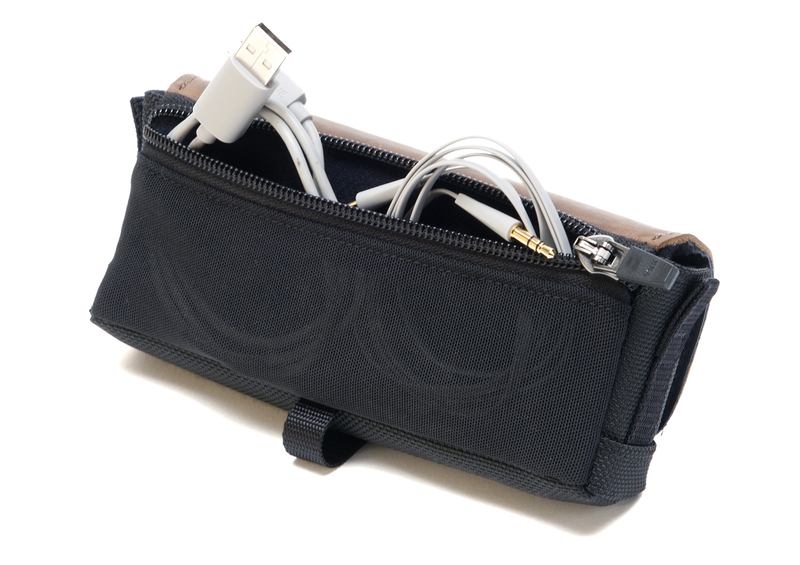 A stretchable, semi-opaque back pocket holds the connector cable and charger, and a self-locking zipper keeps them secure and neat. The CitySlicker’s ballistic nylon exterior protects the Mini Jambox from accidental scuffs and keeps the speaker looking new. At the bottom of the case, an ingeniously-placed loop lets users easily slide the Mini Jambox out of its cushioned cocoon. The flap—made from premium, naturally-tanned, distressed leather—snaps into place to create a handsome look that exudes style. “We wanted a good looking case that will fit the Jambox and its accessories—something that looks good on its own or can be tossed into a bag and will keep the speaker protected,” explained Gary Waterfield, company founder. The CitySlicker™ Mini Jambox Case is available exclusively from SFbags.com. Colors: Black ballistic nylon with a naturally-tanned leather flap in chocolate or grizzly brown. Available now for pre-order at sfbags.com. Shipping begins April 2, 2014. 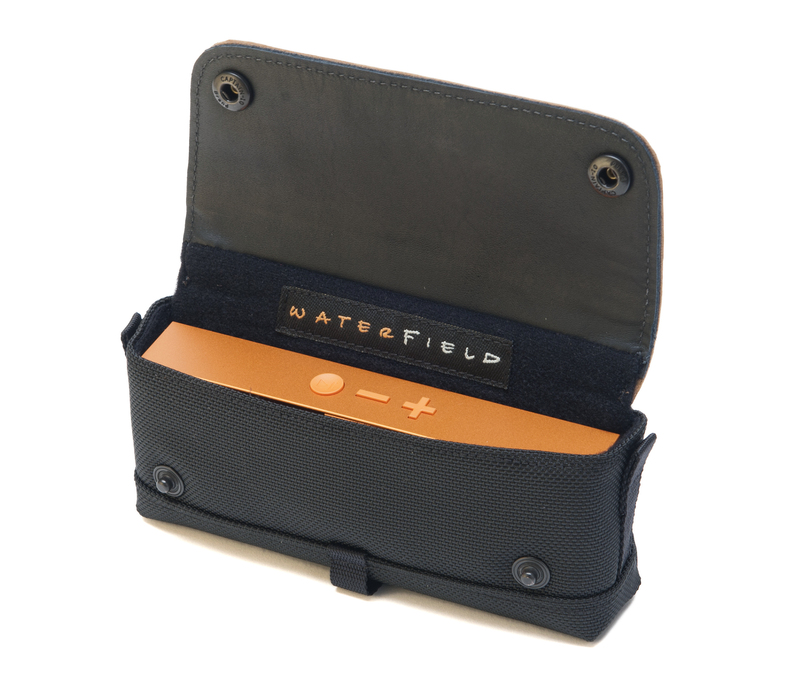 WaterField Designs manufactures custom-fitted, high-quality cases and bags for a full-range of laptop computers, tablets, smartphones, gaming devices, and other digital gear. All products are manufactured to exacting standards entirely in San Francisco. More information is available at the company website under About Us.